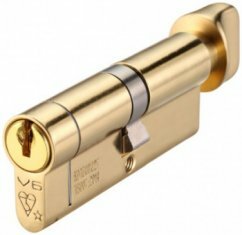 Security 10 pin architectural quality euro cylinder & turn, with restricted access. Tested to BS EN 1303 Grade 2. 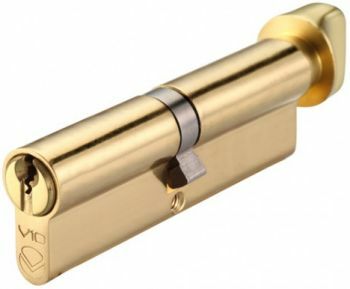 Size shown A:B:C(with turn) in mm, supplied with 3 keys.